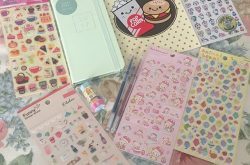 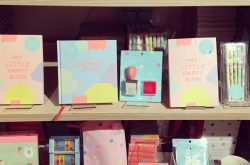 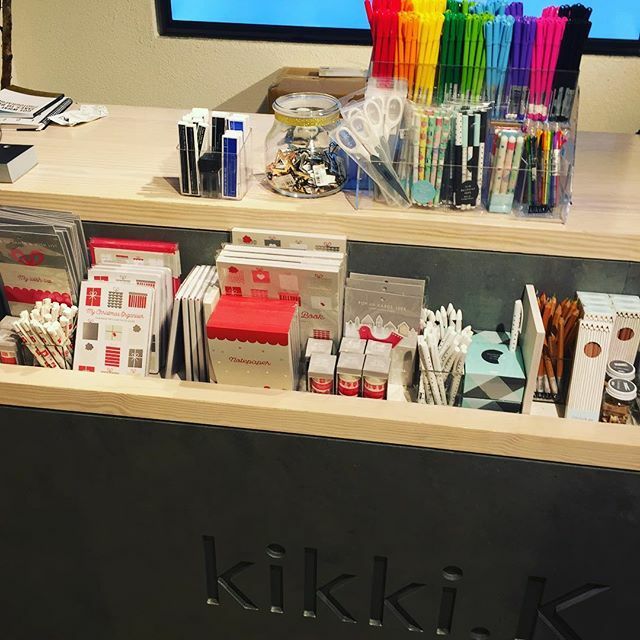 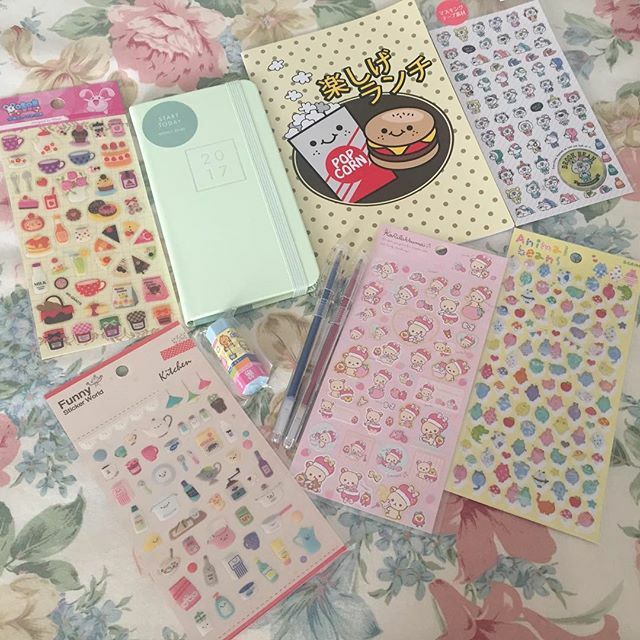 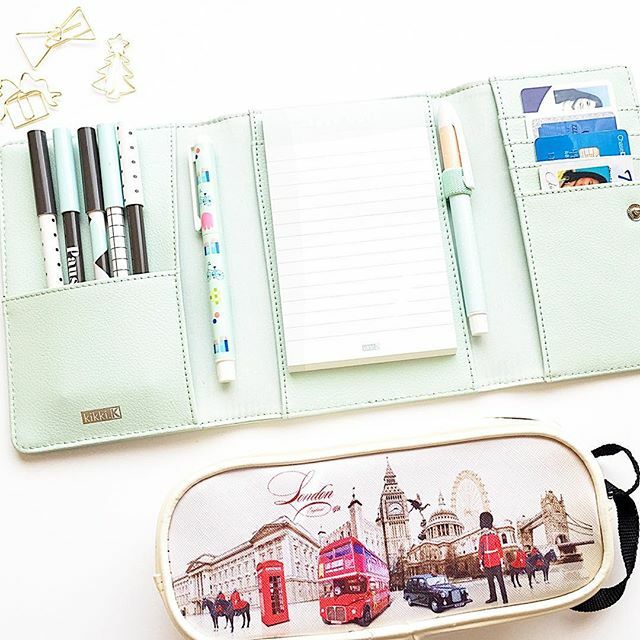 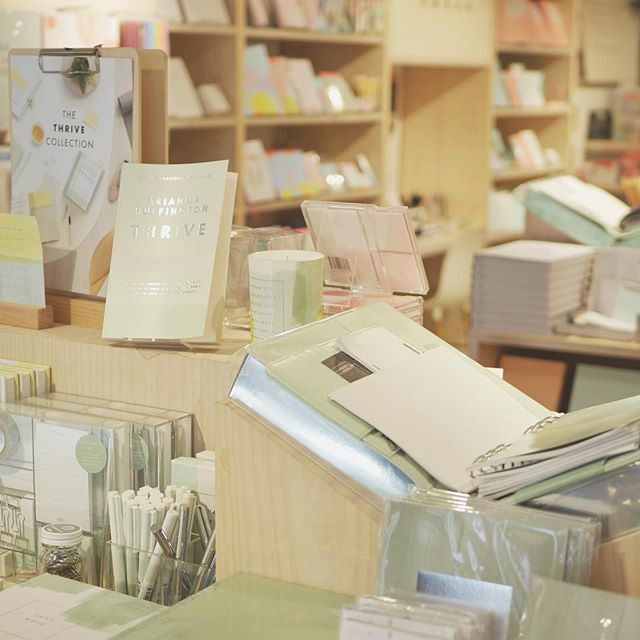 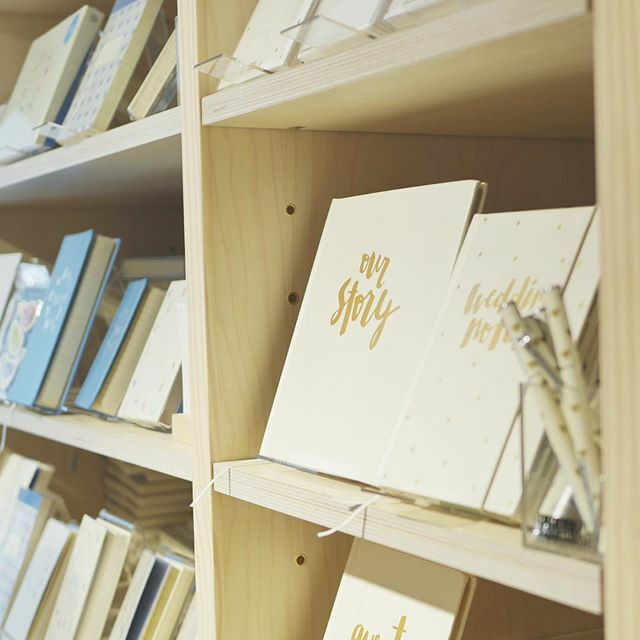 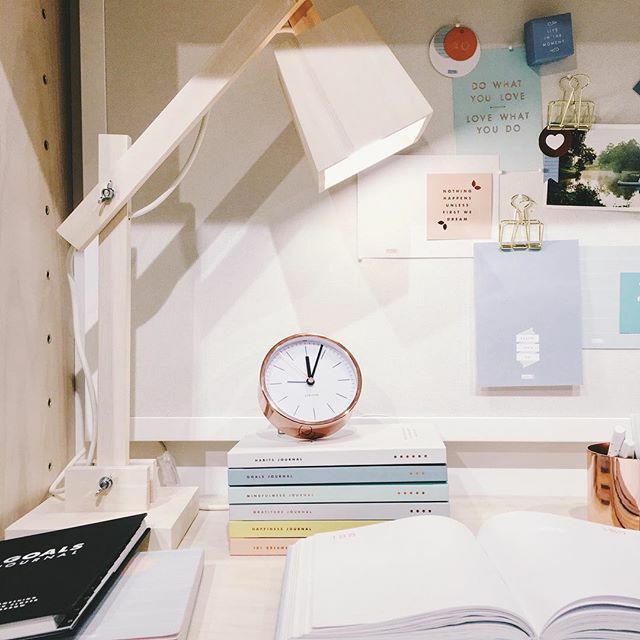 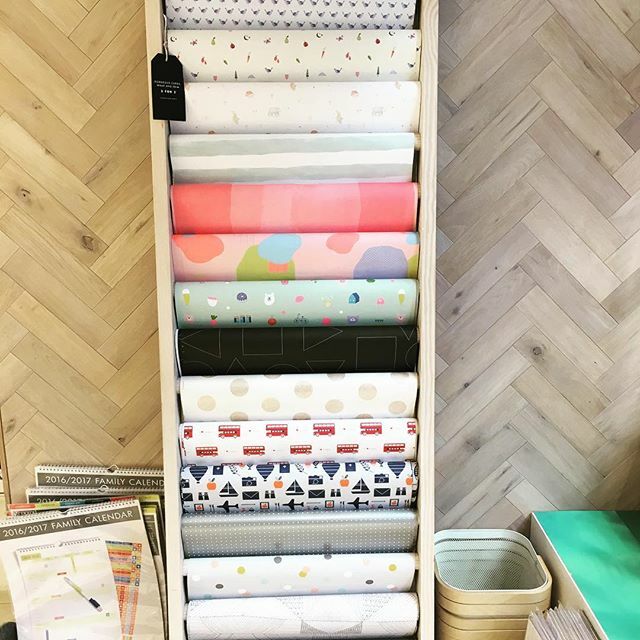 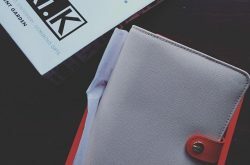 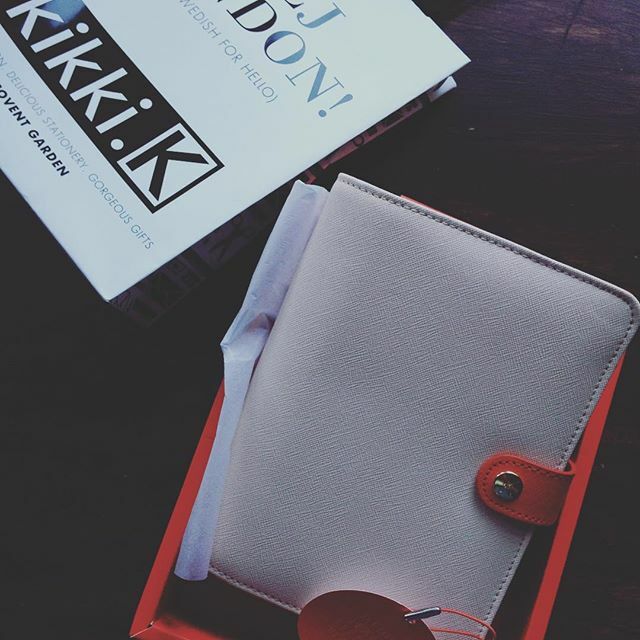 kikki.K was founded by stationery lover Kristina Karlsson. 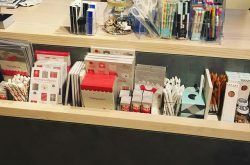 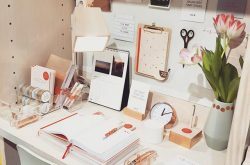 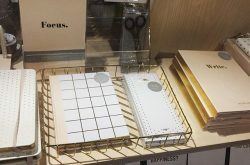 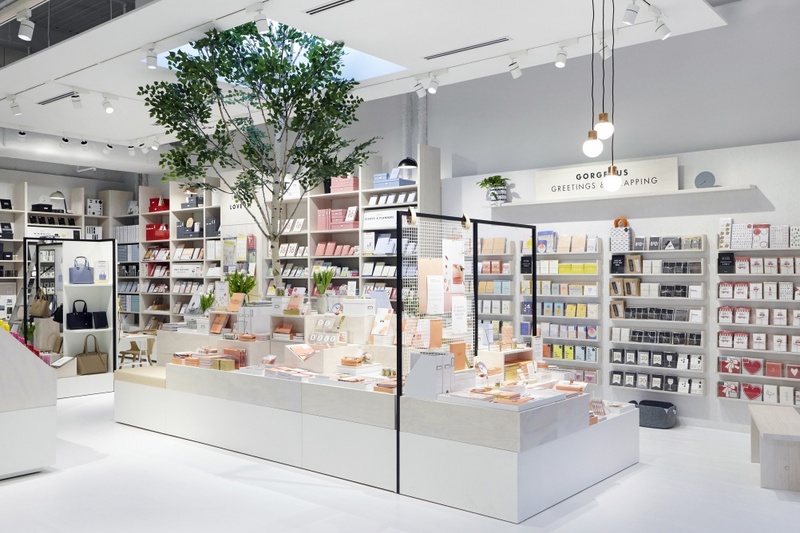 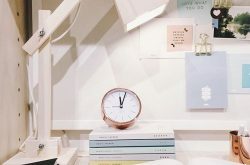 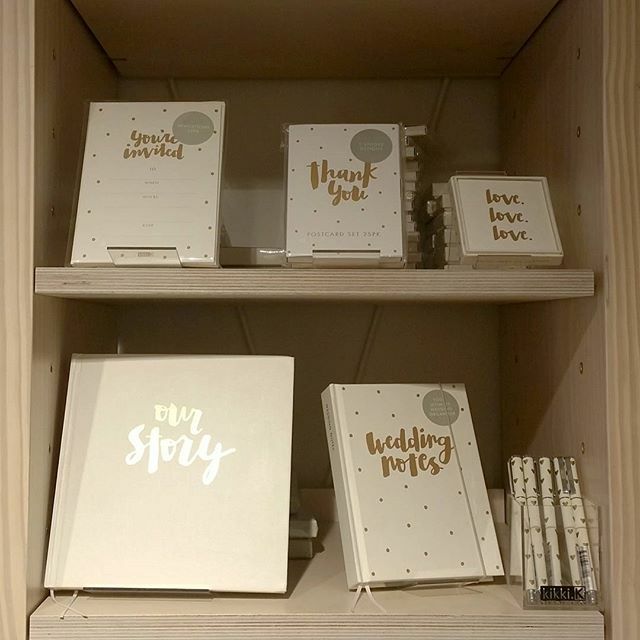 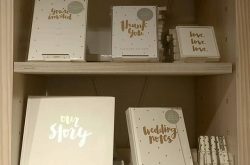 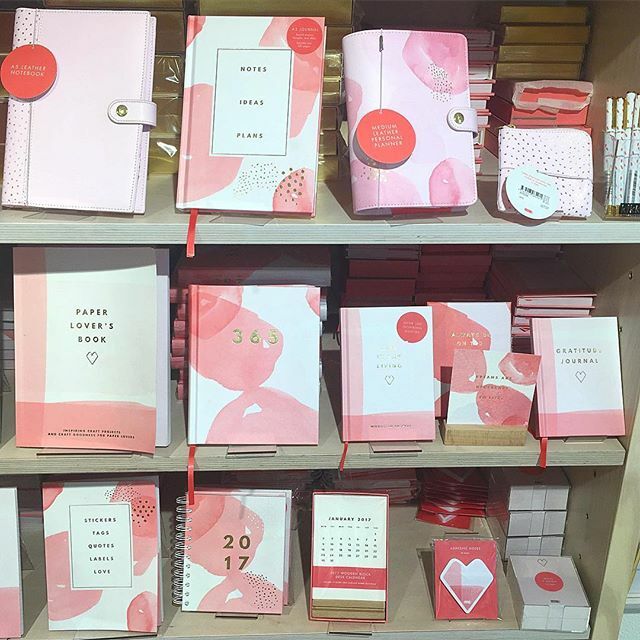 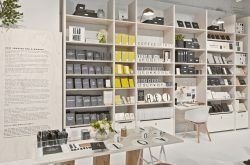 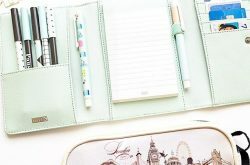 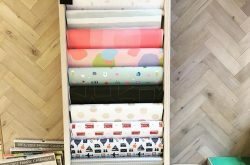 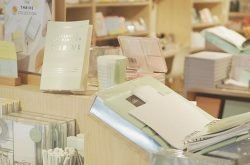 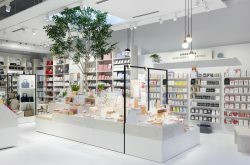 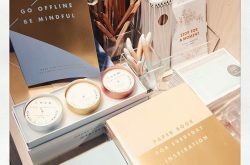 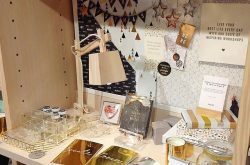 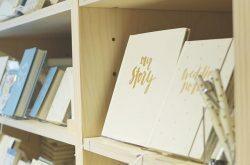 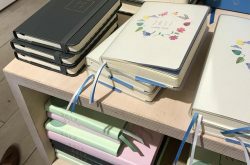 kikki.K’s products and stationeries share a divine love of Swedish designs, curated and placed in one gorgeous unique space. 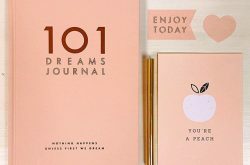 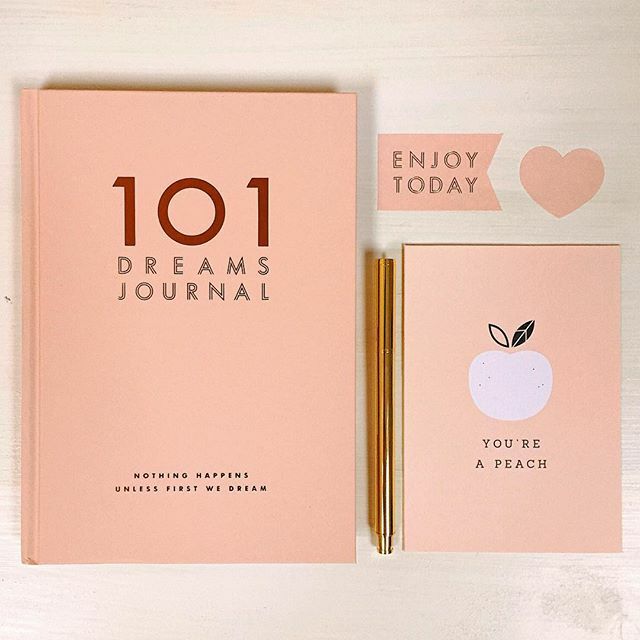 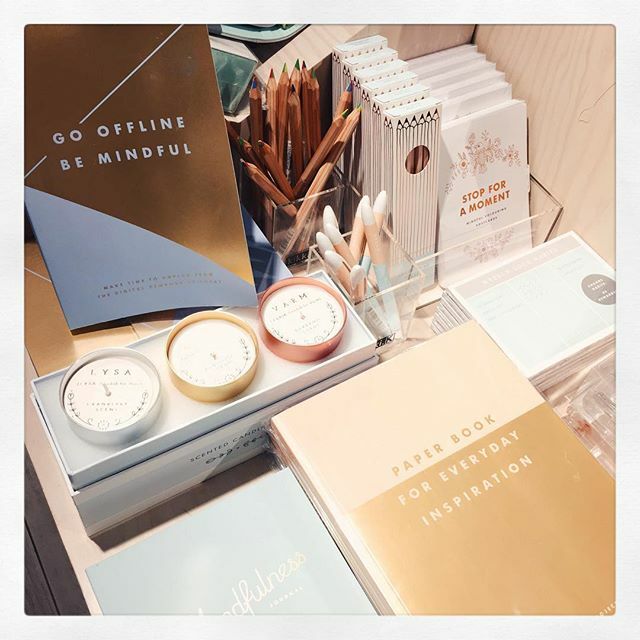 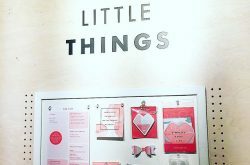 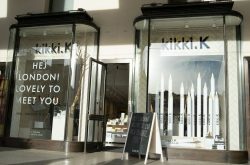 “You can explore a huge selection of our delicious stationery, gorgeous gifts and organisation solutions so you can find something beautiful and meaningful to help you live your best life, every day.” – kikki.K. 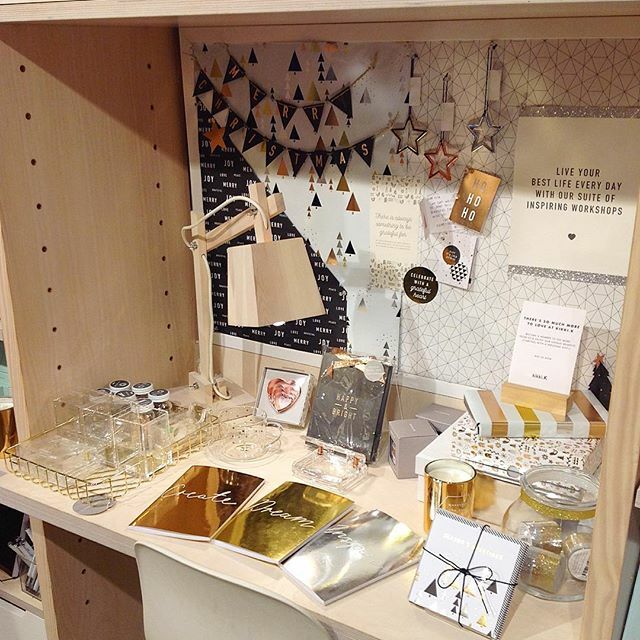 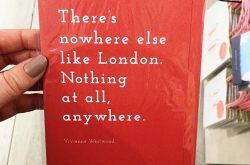 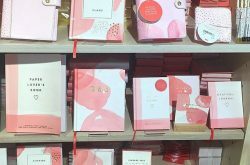 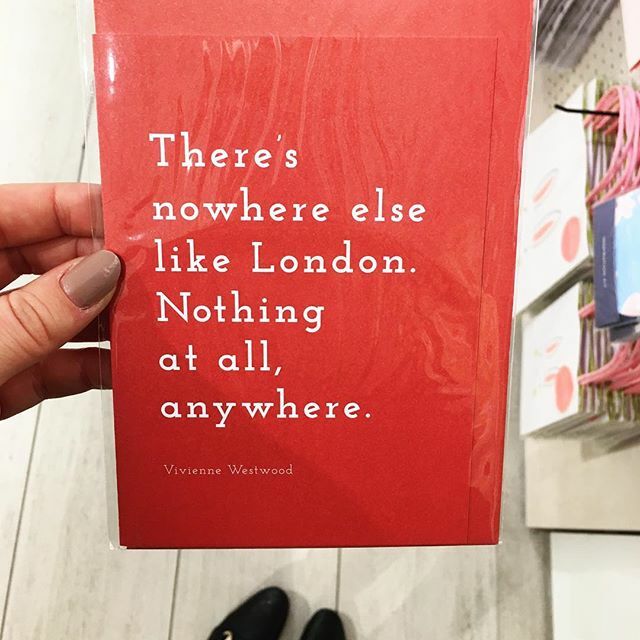 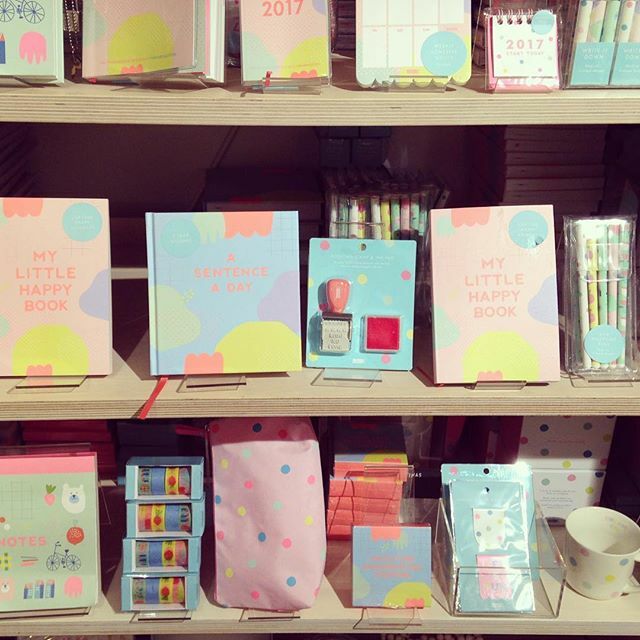 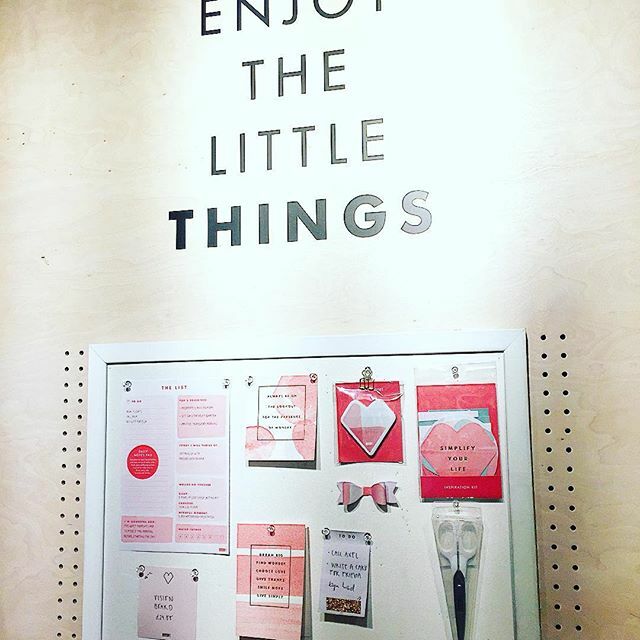 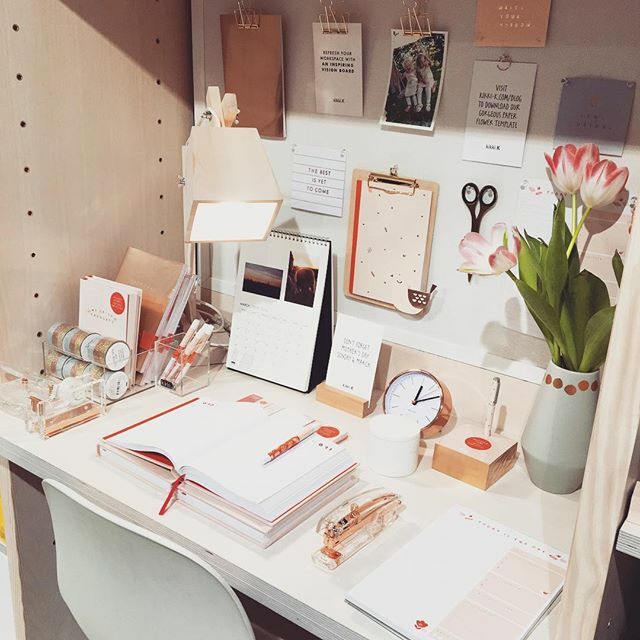 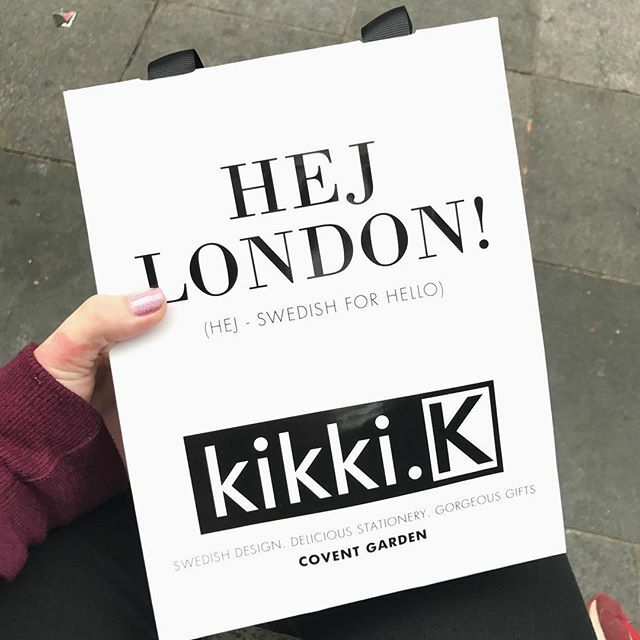 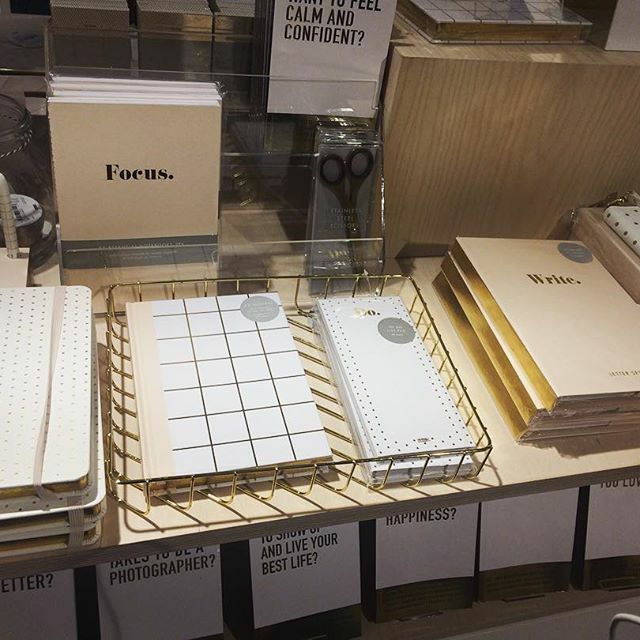 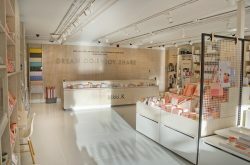 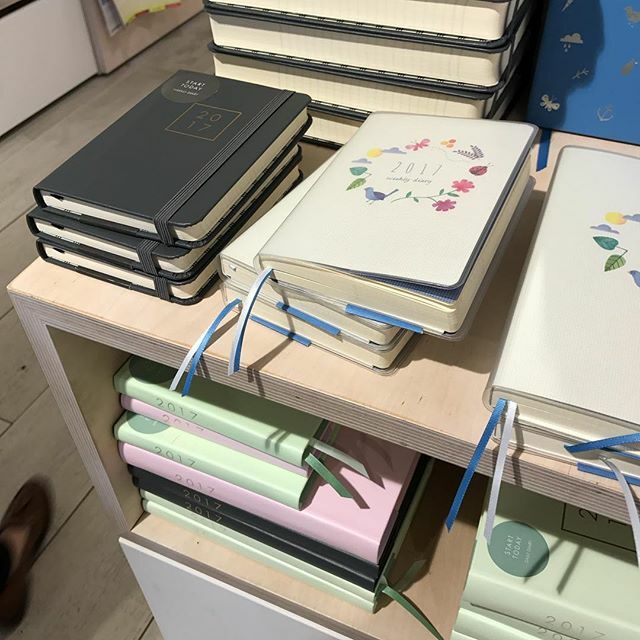 kikki.K is really excited to welcome you into the discovery of kikki.K’s world at their London’s Covent Garden store.